Can you believe that Thanksgiving is right around the corner!? I can't! Of course when the holiday season comes around I'm usually scouring the internet for new ideas on traditional baking. 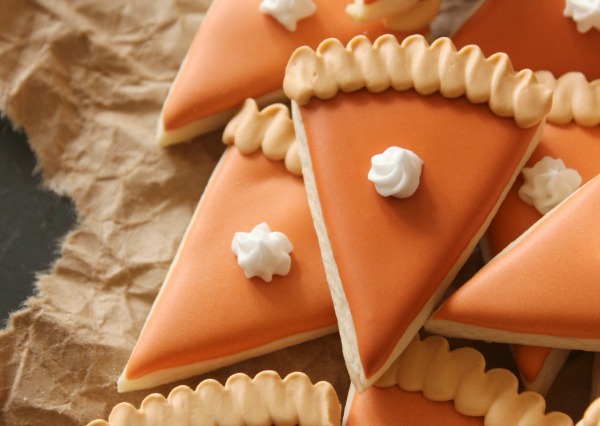 Aren't those pumpkin pie cookies adorable? I love them! I'm hoping to get some baking in this year. It gets a little hectic around my house, especially since I work full-time, but luckily Jes always has my back. She is actually home full-time now and homeschooling our daughter Justice. (which has been going great!) I'm so thankful to have her in my life! 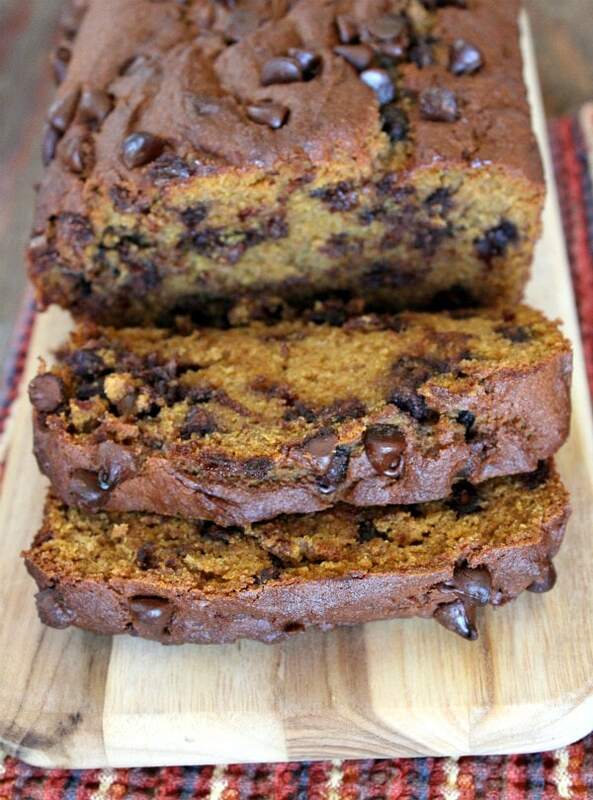 This is a wonderful recipe for Pumpkin Chocolate Chip Bread! Follow instructions on box for spice cake (some mixes call for 3 eggs, I only used 2 and reduced the water added) My bread came out very moist and I couldn't stop eating it! All I have to say is YES PLEASE! I found this recipe and have been drooling over it ever since! I am a hot cocoa fiend, and I will be using this recipe as soon as I can wrangle up all the ingredients. These cookies would be perfect on a cold snowy night sipping warm milk and watching Elf. Don't you think? My kids agree! Aside from baking, I'm really hoping to find some time to crochet again too. I have been looking up patterns and I want to make some hats and headbands. I really like making dolls too, but I don't want to get ahead of myself! What do you guys like to do during fall and winter?